We met Sasha French a few months ago. Sasha has a lovely bed and breakfast in Great Glemham – Crown House (www.crownhousebedandbreakfast.com) – about 20 mins away from us. She has created a beautiful calm place in which to stay – definitely worth checking out! Sasha has been open for a couple of years – about the same length of time as Five Acre Barn. If that makes her (and us!) a B&B newbie, where she does have a huge amount of experience is staging operas. Her CV is brim full of testimonials – from the likes of Sir Christopher Frayling, Bel Mooney, Jonathan Dimblebly and Sir James Dyson – and has created events at the River Café, Gasholders in Kings Cross and at Dodington Park in Gloucestershire. 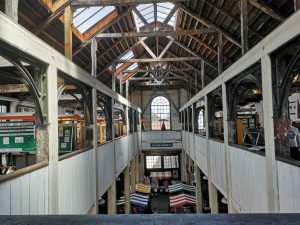 So it’s not entirely surprising that Sasha is bring her operas to Suffolk and has picked an amazing location on our doorstep – the iconic Long Shop Museum in Leiston. The event will be a fundraiser for this unsung gem. The ‘The Long Shop’ is a very early example of a building designed for assembly-line production. 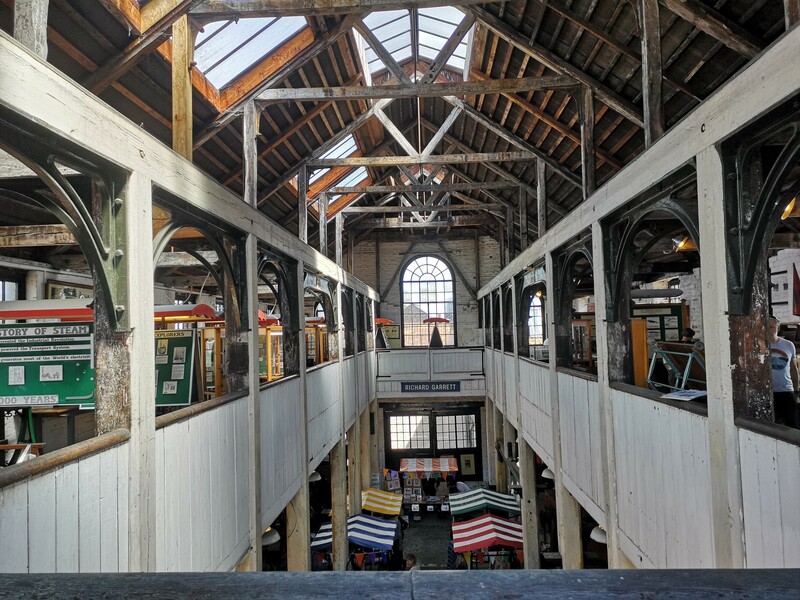 It is now grade II* listed and you can see why – it’s a truly amazing space. Of course let’s not forget about the music. Sasha is bring in some very talented singers – Linda Richardson (soprano), Jesus Leon (tenor), Susannah Glanville (soprano), Simon Thorpe (baritone) and Steven Maughan on piano. They will be performing scenes from Madame Butterfly, La Boheme, La Traviata and Tosca. If this has whet your appetite then keep your diary clear Saturday 25th May 2019. Tickets are limited to 120 (seated) stalls tickets @ £35 and 80 @ £10 standing in the gallery. Please email sasha@sashafrench.com for tickets.